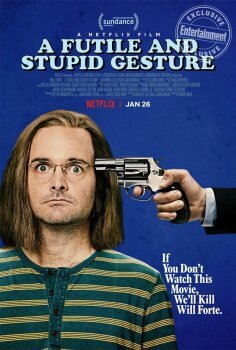 A Futile and Stupid Gesture - Available as a download or stream? Netflix’s “A Futile and Stupid Gesture”, is one of the biggest film releases the streaming giant has acquired to date. 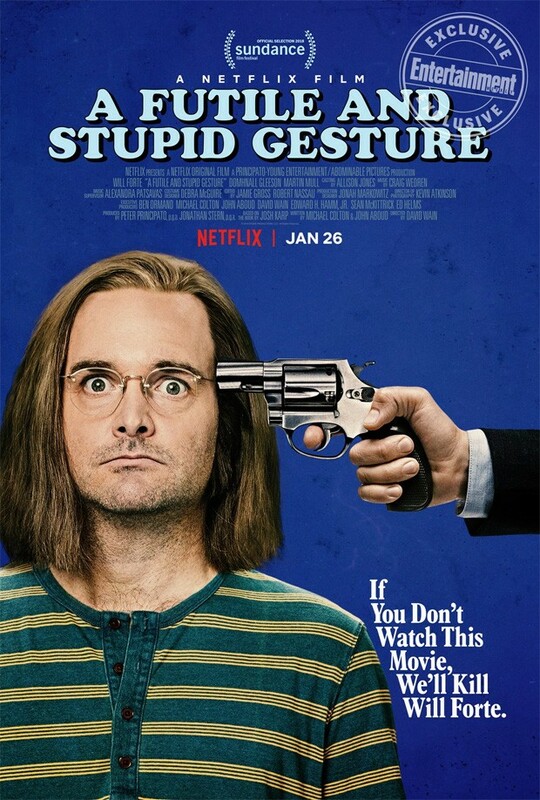 The seventh feature from acclaimed comedy director David Wain, stars Will Forte as Doug Kenney, a comedy writer who co-founded the ‘National Lampoon’ magazine. The cast features a wide range of actors, each more impressive than the last. Domnhall Gleeson, Martin Mull, Joel McHale, Thomas Lennon, John Gemberling, Natasha Lyonne, Seth Green, Matt Walsh, Jackie Tohn, Paul Scheer, Rick Glassman, Finn Wittrock, Jon Daly, Matt Lucas, Emmy Rossum, Lonny Ross, Camille Guaty, Neil Casey, Joe Lo Truglio, and many more.